The Dead Sea is devoid of all life. It is located at the lowest point on earth. The waters contain 34% salt, and many minerals that are great for the body and the skin. 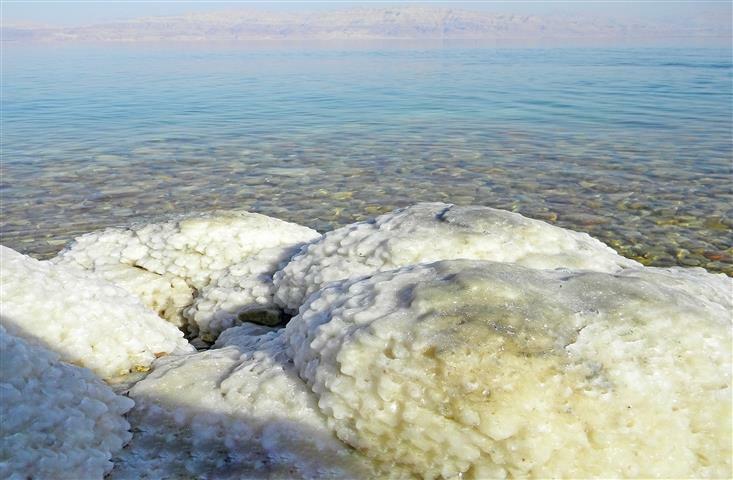 The Dead Sea has been a refuge for thousands of years. King David used to come to the Dead Sea, as did many other nobles. 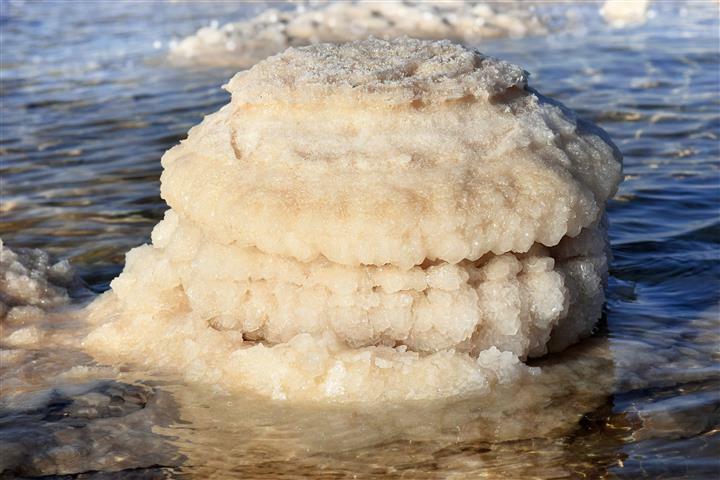 The Dead Sea waters have been used to cure many skin ailments. The minerals in the waters are used to create many cosmetics, and sachets. Pick up from your hotel in Amman about 09:00, and drive to the Dead Sea. Have the whole day to relax, get a massage, mud treatments, or just float in the water. Return to your hotel in Amman about 18:00.